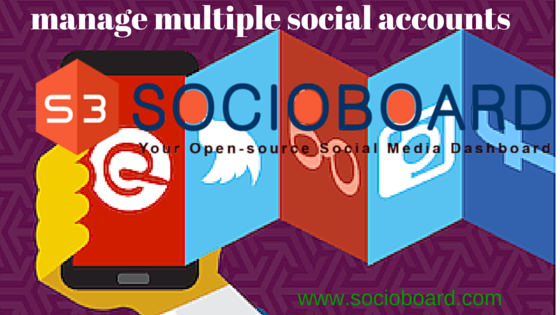 What is the Way You can Manage Multiple Social Profiles with SocioBoard? 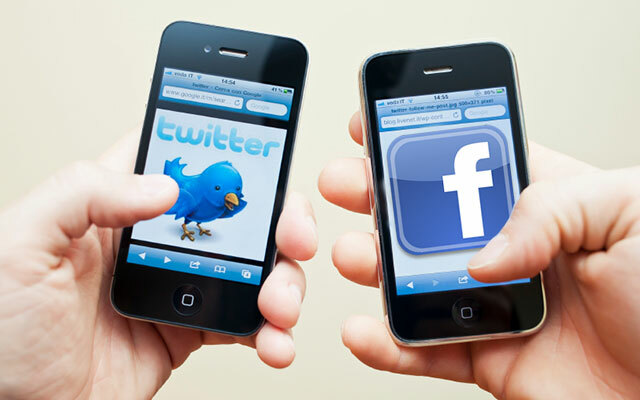 Are you using multiple social media profiles for your business promotion? Looking for a right dashboard to manage all the profiles with ease? Then SocioBoard will be the best solution for you. Can’t you believe? Just read the article and I’m sure you will believe me. What can you do with SocioBoard? You all know this very well. SocioBoard is the best social media dashboard that enables you to manage all your social accounts from one dashboard. You can enjoy the free services of SocioBoard. As well as, you can upgrade your tools with the paid services of SocioBoard. Trust me, these paid services are very helpful for business purposes. With the aid of these tools, you can manage up to 50 of your social accounts. You may wonder what’s the need for that many accounts. But remember, you are making business strategies for promotion. You have to maintain multiple accounts for your business. This is the reason why marketers maintain a number of accounts. For now, let us see what you can make out of the free services. We are mainly focussing on the key social networks like facebook, twitter and Instagram. You can manage your facebook pages for your business. The main thing with these posts is, managing the social feed on the page. You can monitor the content on your page. You can schedule posts on your wall. You can automatically send a request to the targeted users and follow other business pages. Along with these, you can make better use of the facebook groups. You can easily create groups in the dashboard and invite people with just one click. You can also join the relevant groups. With LinkedIn accounts, you can upload your status and product information time to time. Here also, you can find groups and join them and can create your own groups as well. When you found some interesting topic of your business, you can easily post it on your LinkedIn groups. The best photo-sharing app can get you better results with these SocioBoard tools. 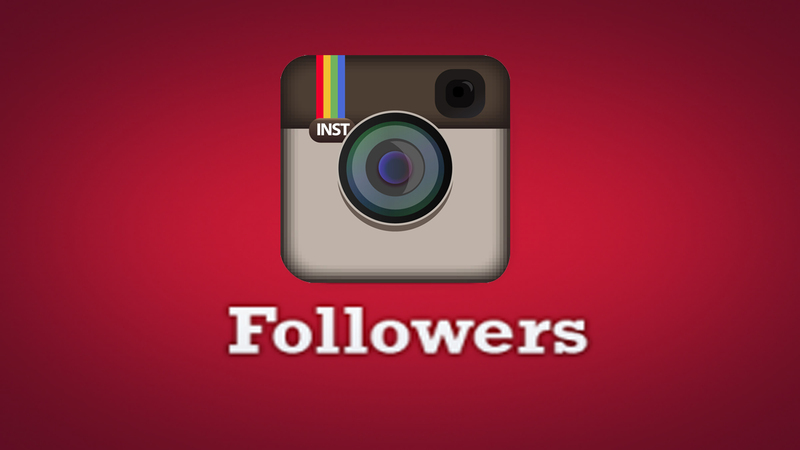 On Instagram, following and get followers is the main theme for your business. And with the SocioBoard’s esteem dashboard, you can easily follow the user. You can set the targeted URLs and follow them with just a button click. You can also unfollow the users who are not following you back. This is the feature that separates SocioBoard from other tools. So finally, you have so many social properties like facebook pages, facebook groups, LinkedIn pages and groups, Instagram profiles, google+ profiles etc. As we are focusing on the free services, you can use only a limited number of social properties. But, these are enough to get outstanding results if you play the game strategically. I do prefer the twitter profiles, facebook pages and the facebook groups. You know why? Simple. Those twos are the largest social networks and I could have a chance to reach millions of users with ease. But, make sure the profiles that you choose are the best fit to fulfill your requirements. If your strategy is to focus on one particular property for a day, then the priority tabs of the SocioBoard are the best option for you. For suppose, you want to manage twitter lists for today, you can make it as your priority. You can create a tab that gets you the latest information for your facebook pages. You can get the content from the other facebook pages that are related to your business. You can also add the pages of your current users. This is the thing that helps you with getting more users and useful content for your facebook pages. SocioBoard also provide you apps for each individual social network. The apps like faceboardPro, gramboardPro, inboardPro etc. You can also have the mobile apps like fBoardPro, iBoardPro, tBoardPro etc. These apps can make your social media presence more stronger. Finally, a business promotion can be made easy with the use of the social media managing dashboard, SocioBoard. Only the free services are enough for a small business. If you want to grow bigger you can use the paid services. You know one thing! 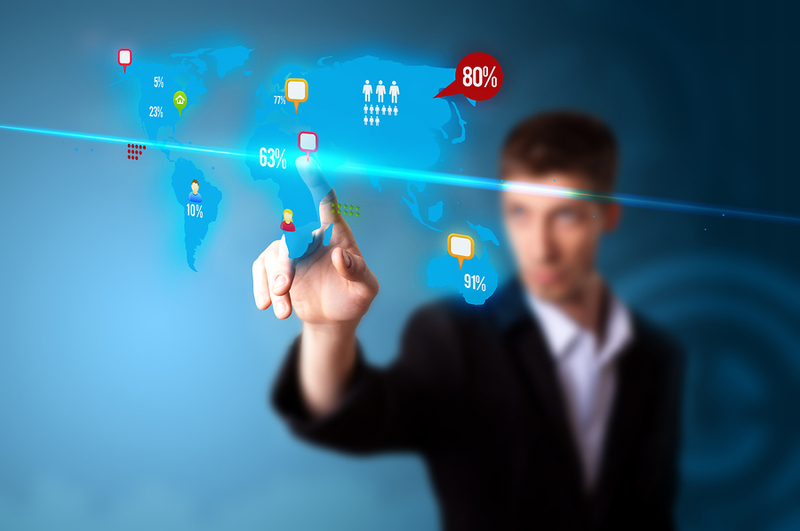 The paid services of SocioBoard are cheaper than any other social media managing tool services. So, hurry up! 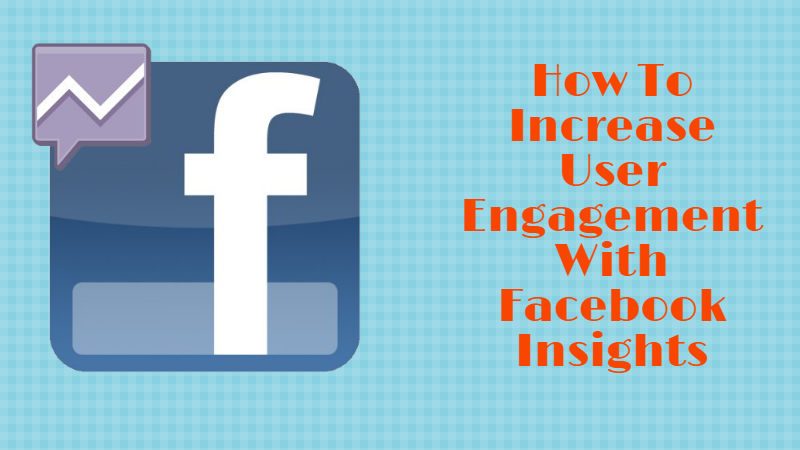 Next9 Effective Ways to Get Enormous Engagement on Facebook.